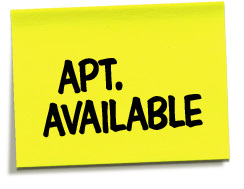 The Aberdeen Annex property offers six 1 bedroom, 1 bathroom furnished executive apartments. All apartments are non-smoking and feature Sealy posturepedic ® plush-top mattresses. 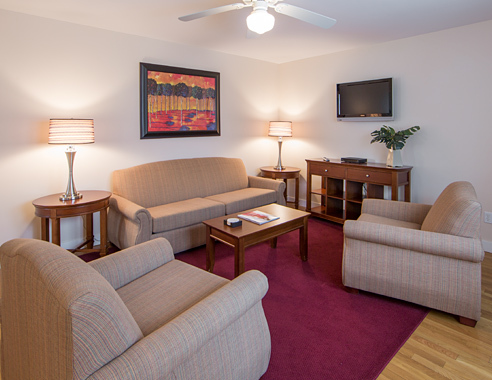 All apartments are decorated in a modern neutral color pallet, with stainless steel appliances, satin nickel finishes and hardwood floors throughout.